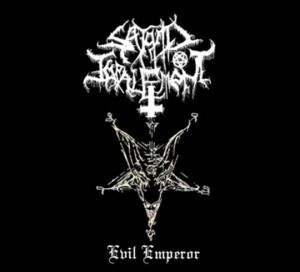 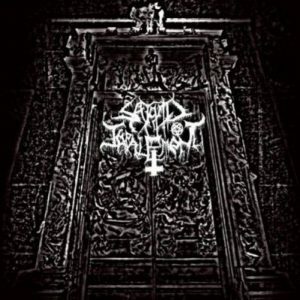 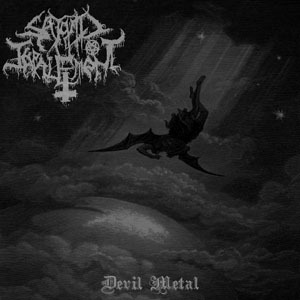 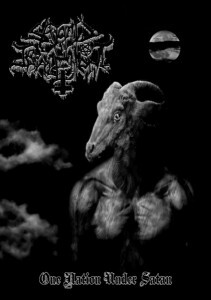 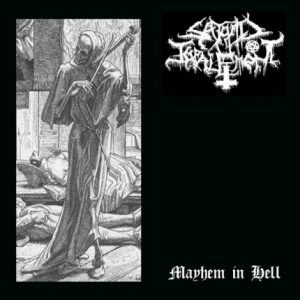 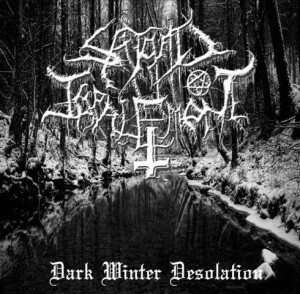 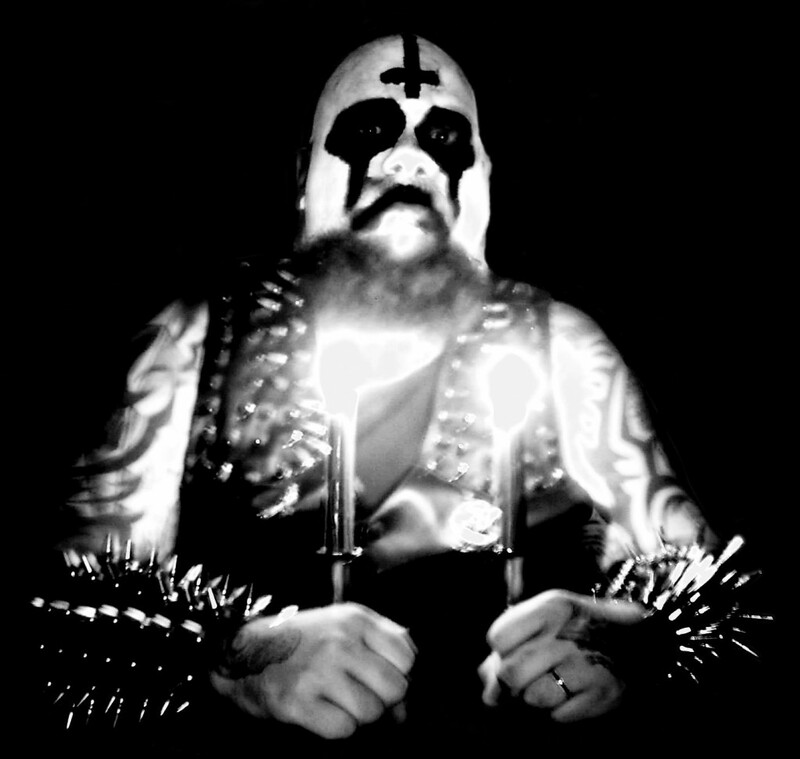 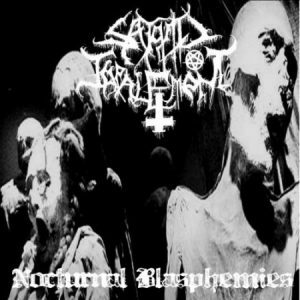 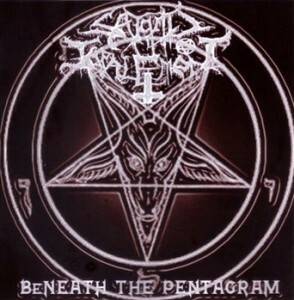 SATANIC IMPALEMENT is one-man Black Metal band from USA, founded in 2006 by Bob Macabre. 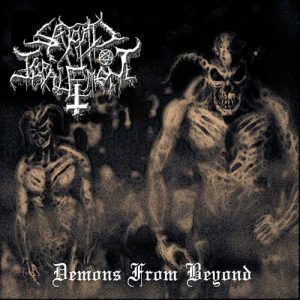 2008 CD-r, limited to 66 copies by Salute Records. 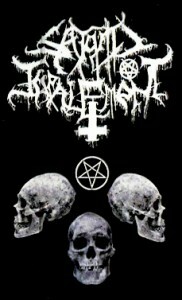 2010 CD-r, limited to 66 hand-numbered copies by Salute Records.